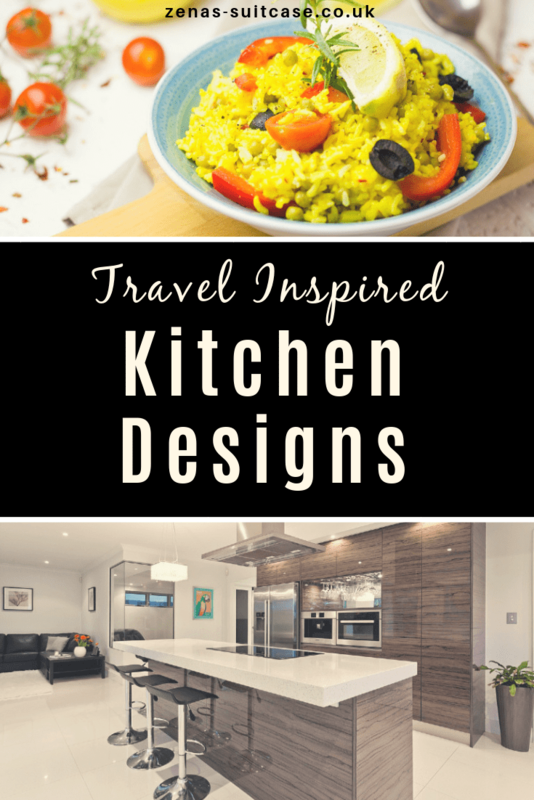 If you are about to have a new kitchen it’s a fantastic time to bring your love of travel into the home. Food is such an important part of travel for me that the kitchen seems the most obvious place to add some cultural inspiration from your holiday adventures. I’ve picked out 3 kitchen designs that really inspire me. 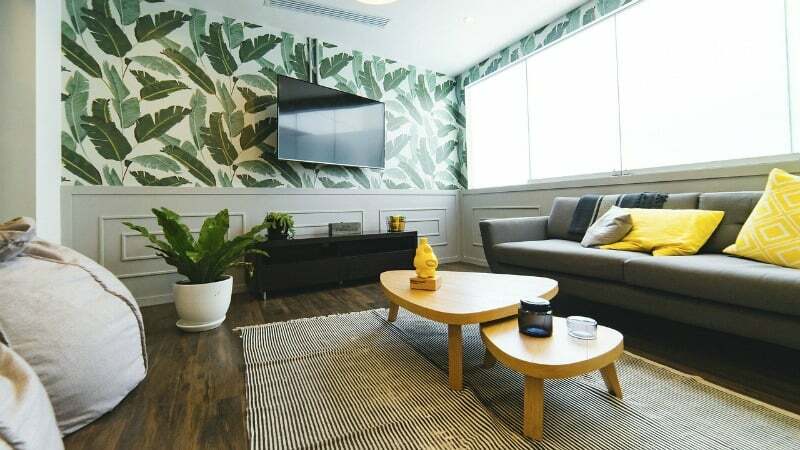 I hope you can imagine cooking locally inspired dishes here but most importantly they will add a unique feel to your new room. Even if you are looking for cheap kitchens, these ideas will won’t break the bank if you do your homework. With a few simple touches you can soon create a Spanish feel with your new kitchen design. If you are a regular visitor to Spain, I’m guessing that you love Spanish food. 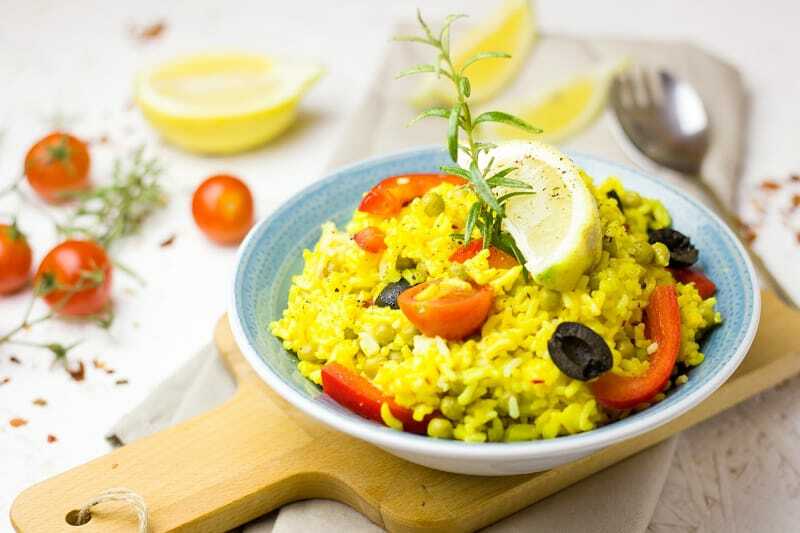 Perhaps you enjoy a seafood paella or traditional Spanish omelette and enjoy cooking these at home. If you’ve ever visited a Spanish market I bet the local crockery has caught your eye too. You might even have bought a few pieces home to add a Mediterranean feel to your kitchen. If you would like to embrace the Spanish theme even further in your kitchen, the design should focus on dark wood units for a homely rustic look. If you were planning on having a tiled floor in your kitchen, a Spanish kitchen design is also an obvious choice. You can take the look even further and add exposed beams, false or otherwise. Wall tiles can be decorative and colourful for a bolder look if you wish. So many of you enjoy visiting America, whether it’s Florida, California or somewhere like New York. 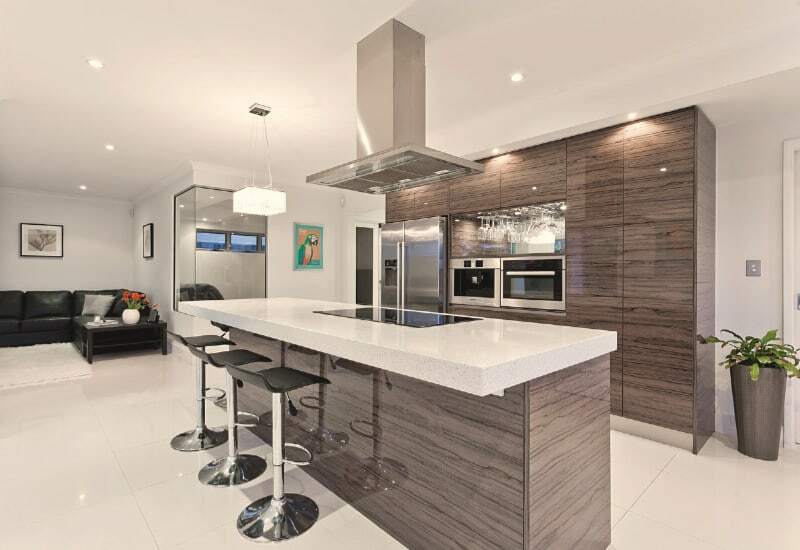 If you have stayed in a villa or holiday home in the US my guess is that you have been introduced to some inspired kitchen features like the double fridge freezer with integrated cool water and ice dispenser. If you want to recreate a similar look in your own home, when you head to the kitchen warehouse the items that need to be on your wish list are breakfast stools and floating kitchen islands. 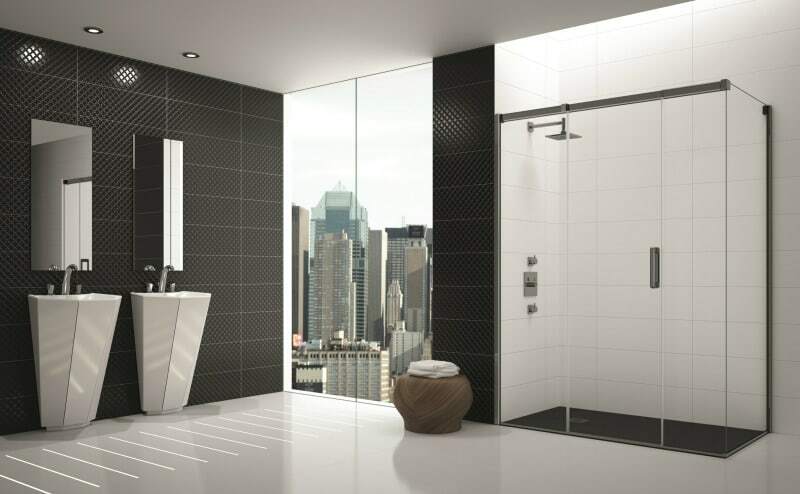 An American inspired also embraces a modern look typically featuring on trend colours like greys with silver tiles. Lighting should be bright and integrated to finish the look and you’ll soon be enjoying pancakes and maple syrup (bacon optional) in your holiday inspired space. Greece is a country that boasts many culinary delights that can be easily recreated when you are back at home in the UK. If you would like your new kitchen to inspire your love of Greek food and cooking there’s a few design features that will have you well on your way. If you air towards white kitchen units and blue tiles or feature walls you will soon have the look and feel of Santorini in your brand new kitchen. To avoid this look turning cold and clinical seek out some copper accessories to lift the look and add some warmth to your new kitchen. Greek kitchens tend to have a pots, pans and crockery on display so you can have a lot of fun with splashes of colour and alternative space saving features to help create a kitchen that you can really make your mark on.